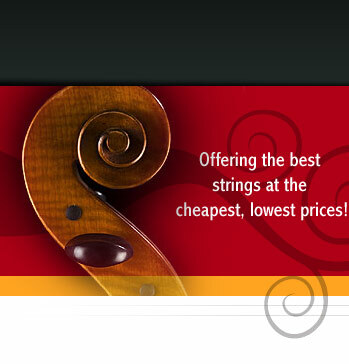 As one can see these cello strings pages, good cello strings make a big difference. It's important that if you are going to buy a good, $3,000 cello, that you put the best strings on the instrument that will fully maximize the tonal and performance capabilities of the instrument. Great strings, add the initial purchase price of the cello too (as much as $200), so be sure to compare apples to apples. While it's sometimes hard to match exactly, try to look at all aspects. The cello materials. Nowadays a good Student cello (for under $3000) can get you a lot of quality sound and performance that you could not even find anywhere just 5 years ago! With all the top competition (and the internet), it's easy and reasonable to ship instruments out for liberal trial time and approval. Free shipping?!! 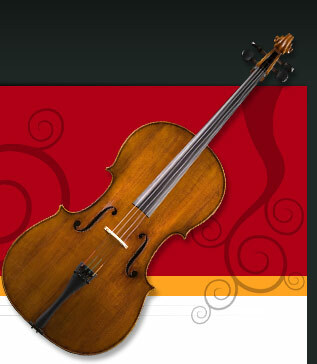 At the String Emporium, we offer free shipping on all of our cellos. In addition, we offer a great wholesale discount on our Emile Gillet student cellos which come with a string combination of your choosing and a free Bobelock Cello case (the nice #2000 which in most local shops a $500 value) and a nice carbon fiber cello by Finale. All for under $3,000. We fully guarantee the workmanship and materials and offer an extended warranty for a full 5 years.